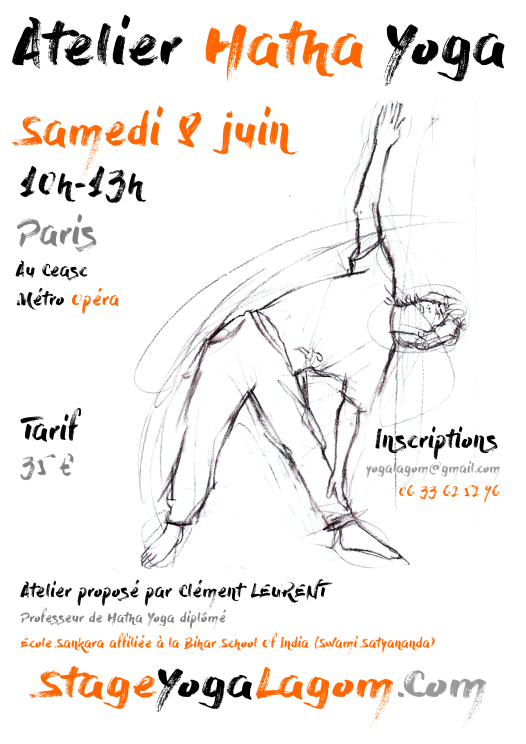 J’organise un atelier perfectionnement Hatha yoga à Paris Opéra samedi 8 juin de 10h à 13h. Tarif : 35 €. Venir avec son tapis et coussin d’assise. Matériel : Venez avec votre tapis, votre coussin d’assise et une couverture pour le yoga nidra. 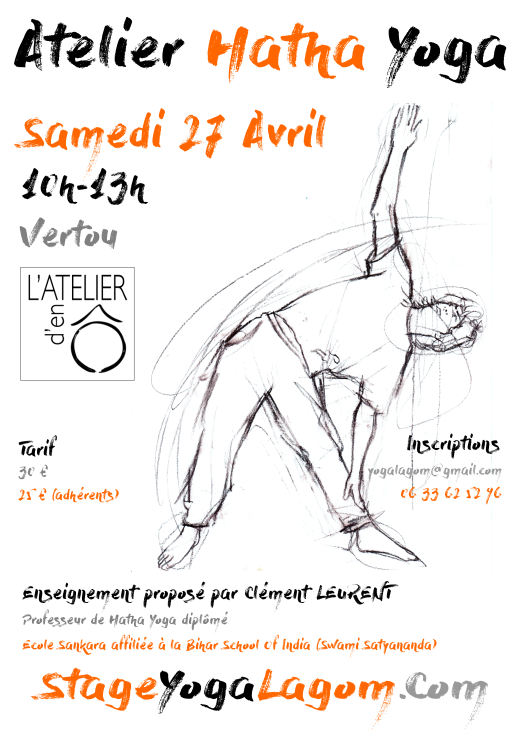 Cette entrée a été publiée dans actu, atelier yoga paris, et marquée avec asanas, atelier yoga paris, Hatha Yoga, salutation au soleil, stage hatha yoga, stage yoga lagom, stage yoga paris, week end yoga paris, yoga lagom, yoga nidra, yoga paris juin 2019, Yoga retreat France, yoga retreat paris, Yoga therapy retreat, le avril 23, 2019 par yogalagom. After almost 20 years in finance and IT consulting in Paris, Maÿlis has decided to settle in her region, and launch a family and meaningful project. In parallel, she studies naturopathy and positive education. Cyril has formelly worked as a freelance project manager for entertainment agencies or publicity agencies. He now focuses on developping l’arbre aux étoiles, which fulfills his wish for everyone finding his own nature. Also, he has been studying geobiology since 2013. L’arbre aux étoiles is about giving sense to their professional competencies, by letting them serve eco-friendly purposes in a project that creates economic activity in a rural area, while promoting values of know-how transmission and sharing. L’arbre aux étoiles offers in total 7 rooms and 3 tents able to host 2 to 4 people, hence a total of 25 people in rooms and 35 including the tents, in the warm season. 3 safari tents : Because Ecolodge implies spleeping as close as possible to the nature, we have set three original safari tents in the valley, for four occupants each. The tents are equipped with compost loo and a water tank. A common bathroom is accessible in the spa 50 metres nearby. The tents do not have heater and are accessible from april to october. Meals (except breakfast) will be prepared by Céline Van Daële, naturopath and dietician. After lunch time thursday and saturday we will go hiking along the coast. 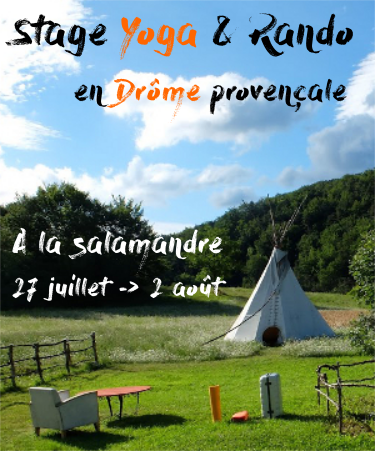 Price 5 days/4 nights : 670€ for Yoga Retreat (Included yoga, food, accomodation, 3 hikes ). Not included: transport ; 830 € (single occupancy). 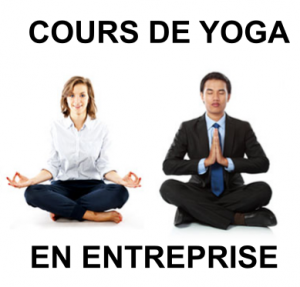 The yoga sessions will be done in FRENCH but I speak English, Spanish and Swedish. How to get there :L’arbre aux étoiles is located in Fatouville-Grestain, in Normandy/France, a few kilometres from the sea (Côte de Grâce: Honfleur, Deauville-Trouville…), in the Natural Reserve of the River Seine (Vernier marshlands, Brotonne forest, abbeys…). 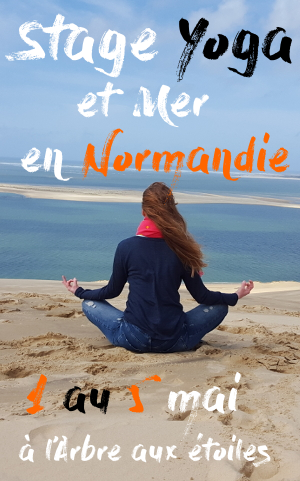 Cette entrée a été publiée dans yoga retreat, et marquée avec asanas, Hatha Yoga, organic food, Pranayama retreat, salutation au soleil, stage yoga lagom, stage yoga mai 2019, stage yoga normandie mai 2019, stage yoga paris mai 2019, stage yoga vacances pâques 2019, yoga lagom, Yoga Nidra Retreat, Yoga retreat France, yoga retreat normandy, Yoga therapy retreat, le mars 15, 2019 par yogalagom.